The label of PepsiCo’s bottled water Aquafina will soon be changed to clarify its public water source origin, the company said, bowing to pressure from corporate responsibility activists complaining about misleading marketing practices. New labels will spell out “public water source,” acknowledging the bottled brand’s shared origin with tap water. Aquafina is then purified through a seven-step process, stripping it of minerals and other contents commonly found in municipal water supply. “If this helps clarify the fact that the water originates from public sources, then it's a reasonable thing to do,” PepsiCo spokeswoman Michelle Naughton told ABC news. 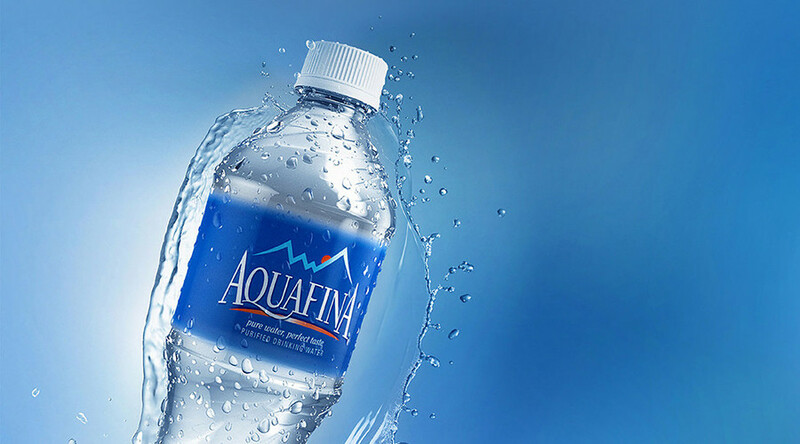 Aquafina, Coca-Cola’s Dasani and Nestle’s Pure Life are the three biggest-selling corporate water brands. Coca-Cola acknowledged the public origins of Dasani in 2013, but maintains that the purification process distinguishes it from tap water. Nestle says its Pure Life water is purified through a 12-step process, including reverse osmosis and distillation. The company has faced criticism for pumping water from the San Bernardino National Forest in California even as the state faces unprecedented drought and water rationing. Nestle says its water rights predate the creation of the preserve, and that 25 million gallons (95 million liters) drawn in 2014 represents less than 10 percent of the measured flow. Facing a slump in sales of carbonated soft drinks due to health concerns, beverage companies are increasingly relying on bottled water revenue. According to the International Bottled Water Association (IBWA), total 2014 sales revenues for US bottled water were $13 billion in wholesale dollars. 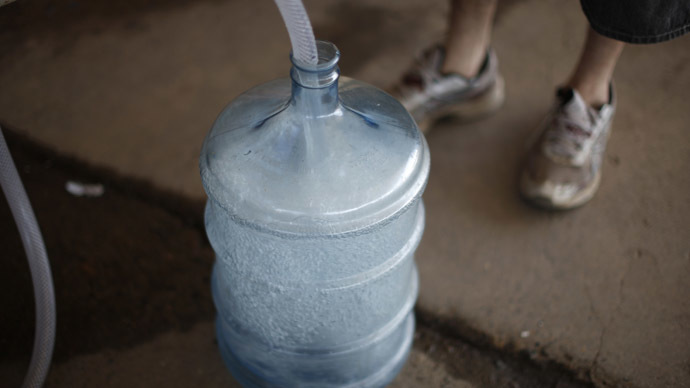 Americans consumed 12 billion gallons of bottled water, or about 34 gallons per capita. The total amount of bottled water consumed in the US in one year would only supply the country’s taps for nine hours of a single day, IBWA notes. Plastic waste is a major concern, though: according to one estimate by the environmentalist group Food & Water Watch, water bottles account for 1.5 million tons of plastic waste per year, and require 47 million gallons of oil to produce.